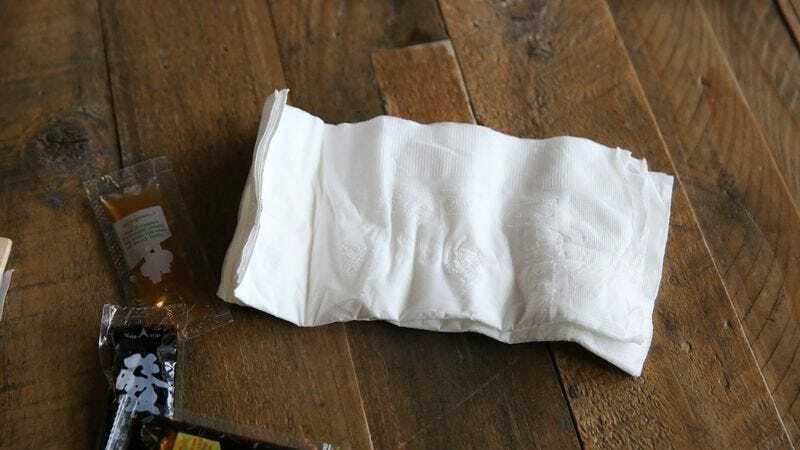 GENEVA—Explaining that global warming trends were close to passing a dangerous and irreversible tipping point, a report released Monday by the Intergovernmental Panel on Climate Change stated that humanity’s sole hope for saving the planet now lies with people who save napkins from their takeout orders. “According to our research, our only chance of averting a worldwide catastrophe rests entirely in the hands of individuals who keep the stacks of napkins that come in their takeout bag alongside their burrito or Thai food orders,” said IPCC researcher Ellen Chen, who explained that by stockpiling these loose napkins instead of throwing them out, these people offered the lone remaining path to avoiding devastating superstorms, pan-continental droughts, and increases in global sea levels that pose an existential threat to human life. “We can only pray that these key men and women continue holding on to their extra takeout napkins and piling them up in a kitchen drawer beside the plastic silverware with which they’re packed. Our fate—and, indeed, the fate of all future generations—depends on it.” Chen warned, however, that if any such individuals began throwing out the little conjoined packets of salt and pepper that come with their orders, the planet was in all likelihood doomed.